Are you tired of spending a ton of money on cleaning supplies and stain remover? Vinegar is one of those items you can buy and keep on your pantry shelf for a long time. It’s also great because it’s affordable and can be used for multiple purposes. Yes, you can use vinegar to remove yuckiness from your blinds. You can even use this technique if you need to use an old blind, but clean it first. I’m not agreeing that vinegar is the best smell in the world. Vinegar has the power to get rid of all sorts of bad odors. The smell of vinegar will eventually go away, but not other smells are that cooperative. You can use vinegar to shine different kinds of metals. Brass, copper, and silver are just a few of those metals you can start shining. If you have gunk on the back of water bottles, shampoo bottles, or any other type of plastic or metal, you can use vinegar to help get the gunk off of the product. This is a nice tip because there is always some sort of sticky residue on items when you buy them from the store. 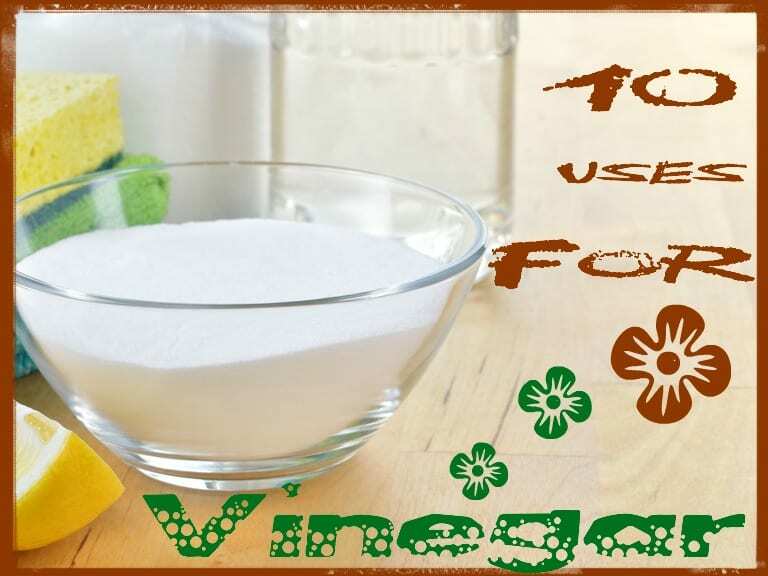 You may have known that you can use vinegar as a cleaner in many capacities. You can use it to clean out the microwave, oven, and even the fridge. Vinegar can even be used when wiping down walls, tables, and chairs. It can be tough to find a carpet cleaner that actually works. If you have kids or pets, then you need something cheap but reliable on hand. That’s where vinegar comes in. It’s a perfect way to clean your carpets (and get the smells out too). If your leather is looking a little questionable these days, using vinegar to bring it back to life is genius. There are different types of oils you can mix vinegar with to help bring your leather back to its original shine. This is a trick that helps you really get down to the nitty gritty of cleaning. 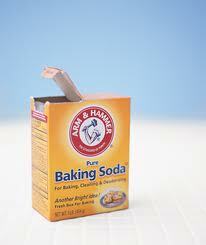 Mix vinegar and baking soda together and you have an unstoppable team. Make sure your laundry and dishes are as clean as possible by using vinegar in your laundry and dishes. Add a little bit to your pre-rinse cycle on the dishwasher and add a little bit to your laundry cycle, and you’ll be good to go. 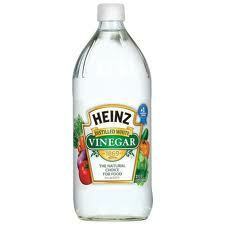 If you have soap build up around your sink, then consider using vinegar to get rid of it. You don’t want nasty gunk hanging around those clean dishes. Is there anything you would add to this list? I’d love to hear the most unique way you have used vinegar in the past. To clean your Microwave: Pour a half cup of cider vinegar in a shallow microwave safe bowl, zap for 60 seconds on high. Remove dish and immediately wipe the inside with a paper towel dampened with white vinegar.